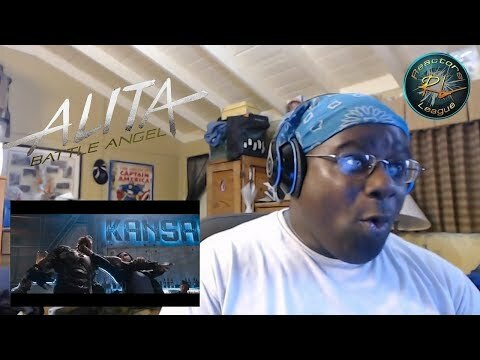 "WTF this looks amazing....If you want to help support the channel you can donate by going to: www.patreon.com/Jay3entertainment Support the stream: https://streamlabs.com/thajay3life TWITTER:@ThaJay3Life Instagram:Tha_Batman3 Also TJ3 Mail box: Jay-3 Entertainment 3651 S. La Brea Avenue #1012 Los Angeles, Ca 90016 Thank for watching and Make sure you check out my Channel.... Dont to forget to SUBSCRIBE...."
Alita: Battle Angel Official Trailer #2 REACTION!! 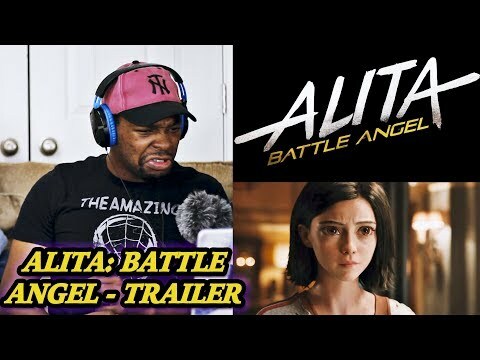 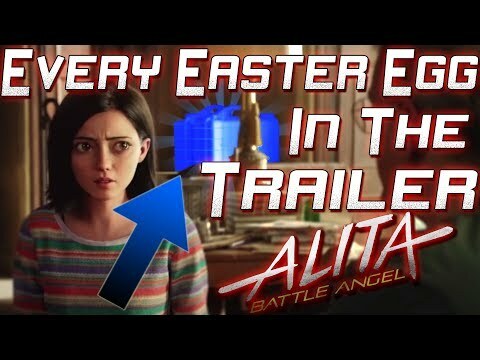 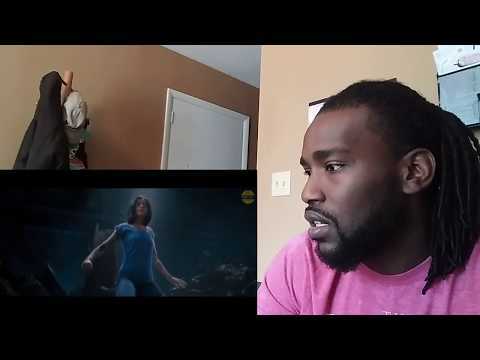 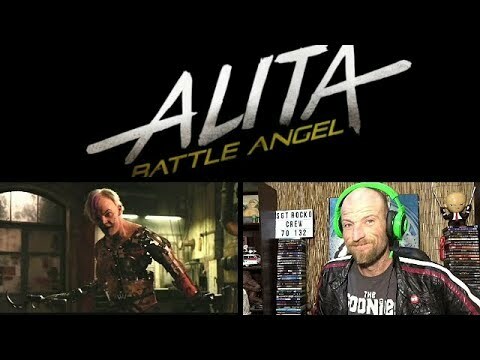 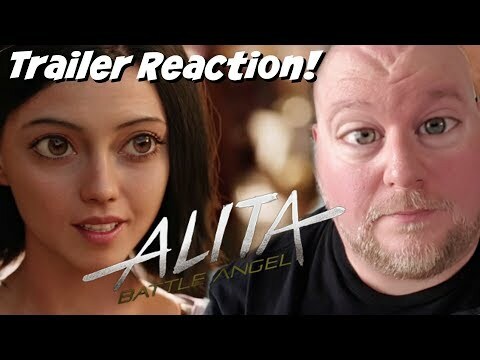 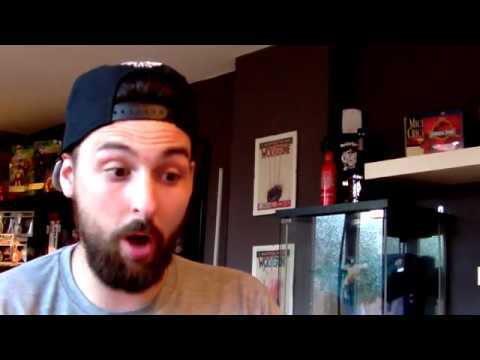 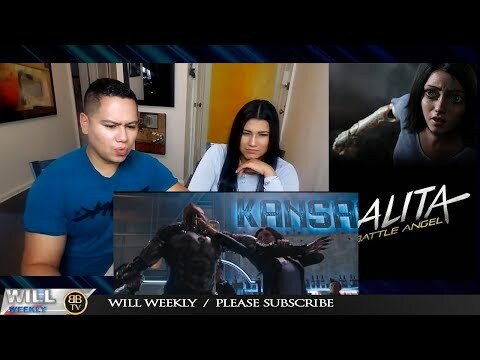 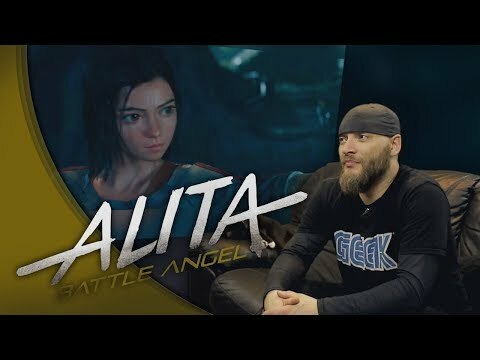 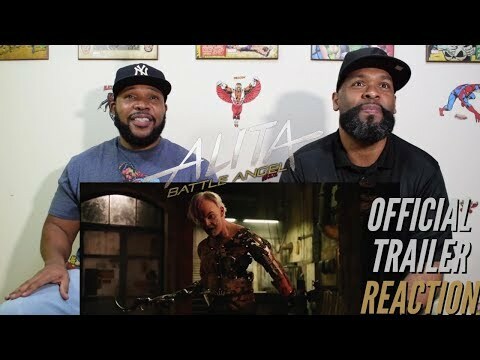 Alita: Battle Angel trailer REACTION!!! 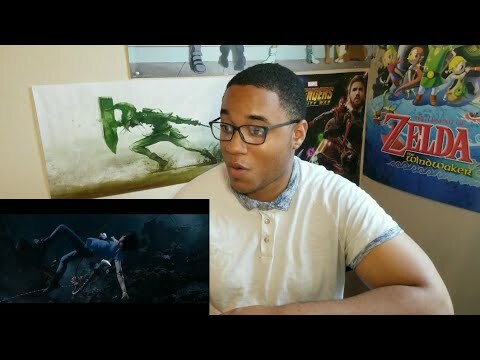 GAINER TUTORIAL - Easy 3 step method!